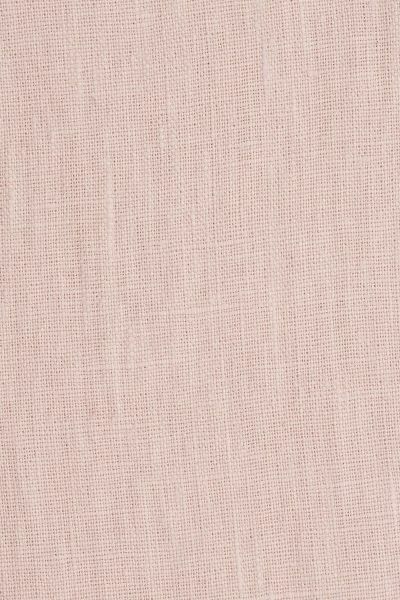 A most beautiful delicate shade of pale pink in a beautifully soft washed linen. Perfect to use in conjunction with our Hatley, Catherine Rose and New Penny prints in rose. Please note that it takes approximately 4 weeks from confirming your order for your fabric to be ready to dispatch.